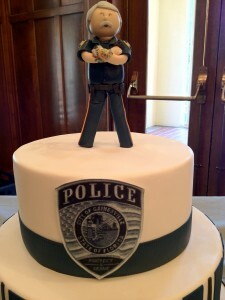 Posted byFred Posner	 June 30, 2012 Leave a comment on Congratulations Richard Armstrong! 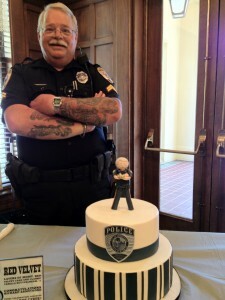 We had the very awesome pleasure of creating a fun retirement cake for our good friend Richard Armstrong. 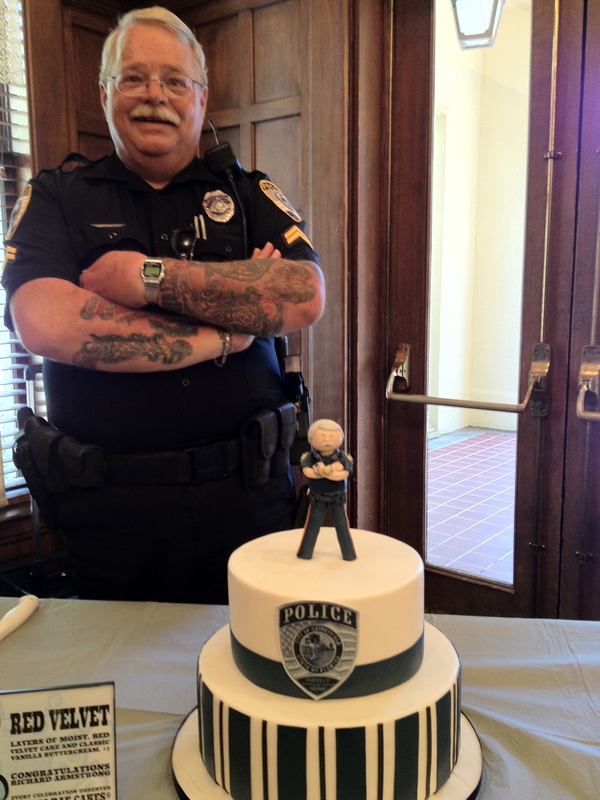 Richard retired from GPD after 27 years of service to the City of Gainesville. When he started, Gas was under $2/gallon, Reagan was President, and cellphones were in comic books.